The Samsung PN50C6500 50 inch flat panel 1080p Plasma HDTV features the E3-Panel combined with our Clear Image Panel technology provides a stunning high contrast picture at any angle. The plasma tv also comes with 4 hdmi inputs that makes system control of compatible A/V devices like a Blu-ray player or HTIB system a one-touch operation. The Ultra Slim cabinet is only 1.4 inches deep and designed with a stylish vibe. 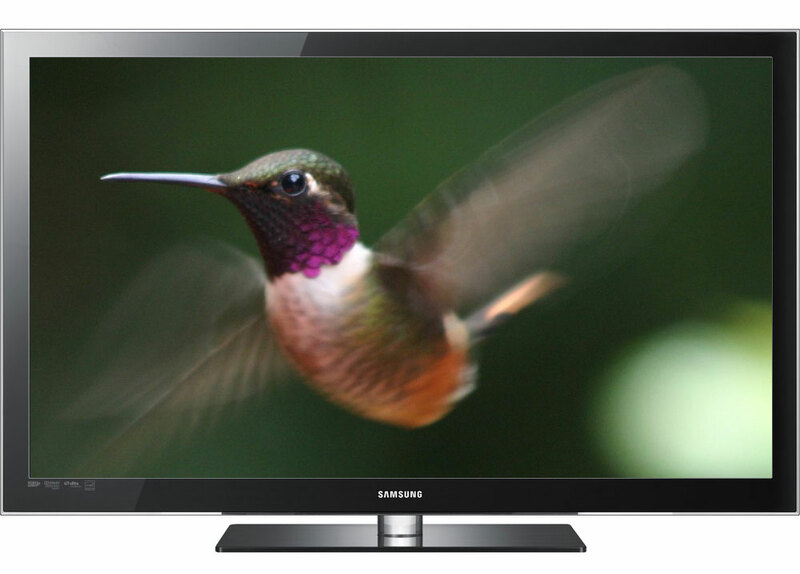 Samsung's new Internet@TV connectivity package offers customizable online content via user friendly Widgets and networking capability via the DLNA standard, and playback of your camera and camcorder via USB. If you're looking for the best 1080p performance look no further then the Samsung pn50c6500 plasma tv.